Guts Casino – New Weekly Promotions! Enjoy Free Spins, Deposit Bonuses and Live Casino Bonus Back! 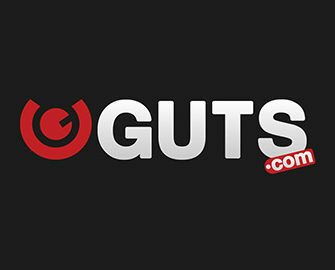 Guts Casino has established itself as the favorite gaming and sports book hangout for many players from around the world. Running on the iGamingCloud platform it offers a comprehensive site with slots, live casino games as well as a vast range of sport events for betting enthusiasts. Loyal players in the casino can look forward to some fabulous weekly offers that will boost gaming balances and extend play time on their favorite games. April 2018: Guts Casino – New Weekly Promotions! Deposit minimum €10 with code: GUTSSPIN on a Friday to instantly receive 10 Free Spins on a selected slot. For 27th April 2018 the game is Sevens High from Quickspin. Winnings from the Free Spins are cash, no wagering requirements. 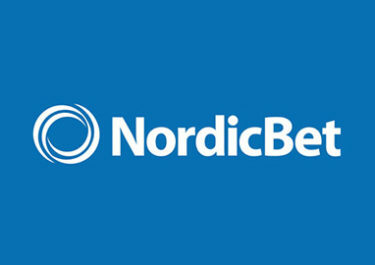 Players depositing via Neteller, Skrill or Paysafecard are not eligible for this offer. The offer can be claimed once per player only.